Exotel recently celebrated successful six years. Shivakumar Ganesan, the Founder and CEO of Bengaluru-based Exotel, a provider of telephony on the cloud for its clients, shared his Exotel journey with PC Quest. 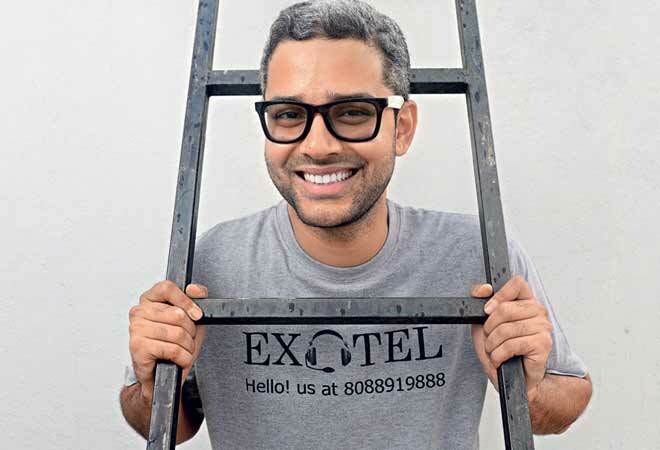 How did Exotel start its journey? Exotel was started with an idea of changing the wire based infrastructure or the hardware infrastructure of telecom sector into cloud. This was the prime reason why I started Exotel. I had myself observed and realized when I was planning to set up a call center for my own startup, that it is extremely hard to set up one. Then I realized that it must be hard for several other companies and several other SMBs too. That became the primary motivators to start the company , so one can even say that i am actually the first customer of Exotel. The main problems I saw when I started Exotel was the amount of time people were investing in other means of telephony. Then there was the time they were taking to buy the connectivity. Also the services were not available in all parts of the country. The voice connectivity in fact was not at all available. On the other hand the money which was involved for such setups were very much high. We are present in more than 6 countries now and have customers like Ola now in the country. After years, today we have around 700 companies associated with us and out of them around 600 are SMBs. What are the verticals on which the company is working as far as the SMBs are concerned? SMBs usually wish to manage their customer’s phone calls to have a sense of how their employees are managing calls with customers. Our services are precisely used here. The part on which we are working is the connection of customers to the company. The workflow that we are trying to provide is that if a customer calls the company, because of a fixed code the call gets transferred to the concerned person in the organization. This is the kind of workflow every SMB wanted and we are trying to provide it. We have about 1600 customers now in India. As cloud based system is a broad requirement, we actually tried bringing SMBs on board; this also included resellers, partners dealing in software and hardware, and then there are educational institutions too in our list. Our business model is quiet simple right now. People can now use credit systems with our services; can make calls, record etc. All these are paid through credit and debit cards. We don’t do any indirect sales, we are happy to explore the opportunities, if any comes our way but most of our business right now comes from direct sales only. Who are your competitors in the industry? Is Knowlarity a competition? Yes, Knowlarity is a competition but its products are simple, whereas we focus on the companies who are focused on customer experience management. I think we are the most reliable company in this sector and this can be said in terms of quality also. What are the initiatives being taken by Exotel as far as GST is concerned? As far as I know, Tally has been in demand these days, be it for software or the product demos. Now with such demands there arise a need to manage the calls, and this is precisely where we come in. 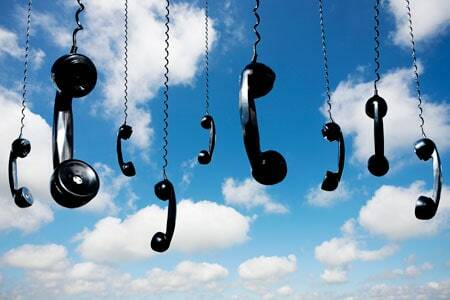 Our cloud services are there to manage such massive number of calls. Exotel would be helpful to all partners also in terms of connecting the calls. 3 online accounting software firms are involved with us. From Exotel’s side, SMS and calls are being carried out to answer the customer’s queries on GST. Basically we are carrying these content delivery activities as our initiatives towards GST. What are the strategic focus areas of Exotel in the near future? The company is trying to educate channel partners with content delivery. We at Exotel wants to put Telecom on cloud. Customers should experience absolute cloud but the only little disappointment that I have is that we will not be able provide that by the next few years i guess. At the end we always want to create a reliable and quality based environment.The verticals that we will be focusing on are banking and re-sellers/distributors in the industry.